Keeping track of things as they move in space and time is a task common to scientists, marketers, spies, coaches, and more. Visualizations of complex information aid drawing inferences and conclusions but there are many ways to represent data. 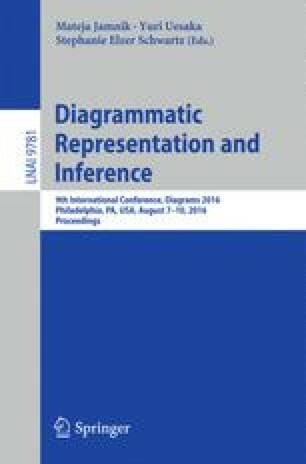 Here we show that the kinds of inferences people draw depend on the kind of visualization, boxes in tables or lines in graphs. Lines link and boxes contain; they both direct attention and create meaning. The authors gratefully acknowledge awards IIS-0725223, HHC-0905417, IIS-0855995 and IIS-0968561 from the National Science Foundation, and the Stanford Regional Visualization and Analysis Center for partial support of the research or preparation of the manuscript.